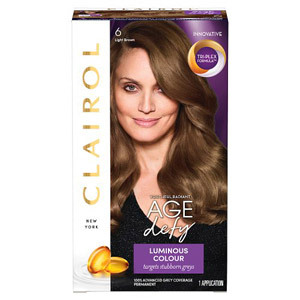 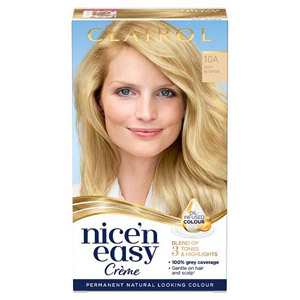 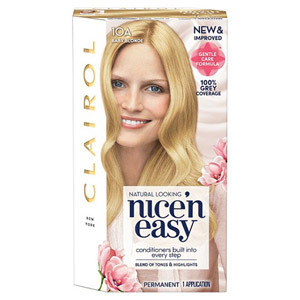 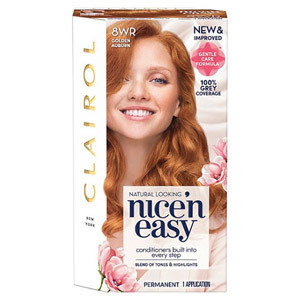 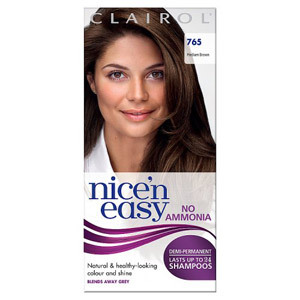 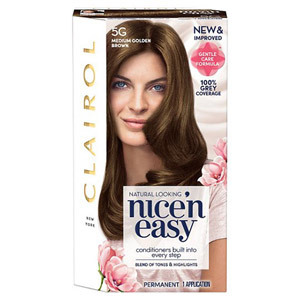 Clairol Nice & Easy is a rich and nourishing hair dye that will give you the hair colour you've been dreaming of. 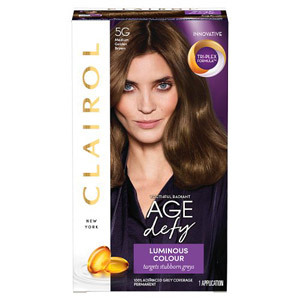 With 100% grey coverage and an exclusive formula that will create beautiful highlights and tones, you'll be amazed by this natural look. 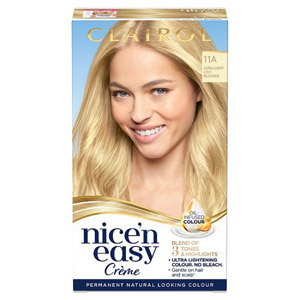 With a range of tones, you'll find the perfect hair colour which will look like you've come straight from a hair salon!